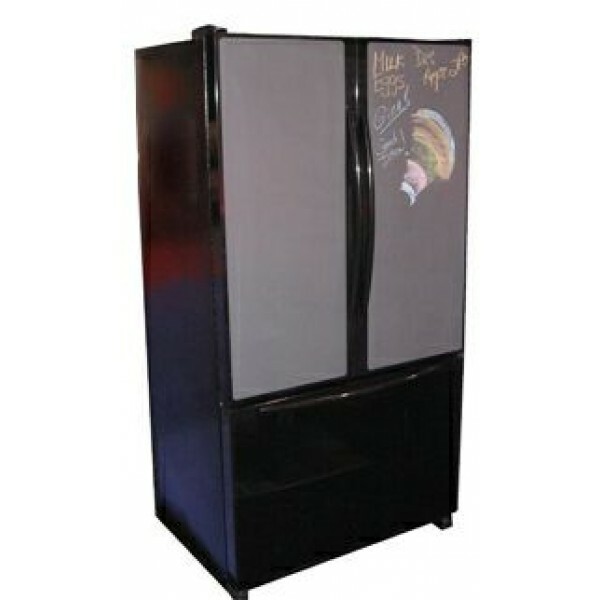 Two Styles – One Designed to Accept Chalkboard or Acrylic Panels, the Other Designed to Accept Your Wood Panels. 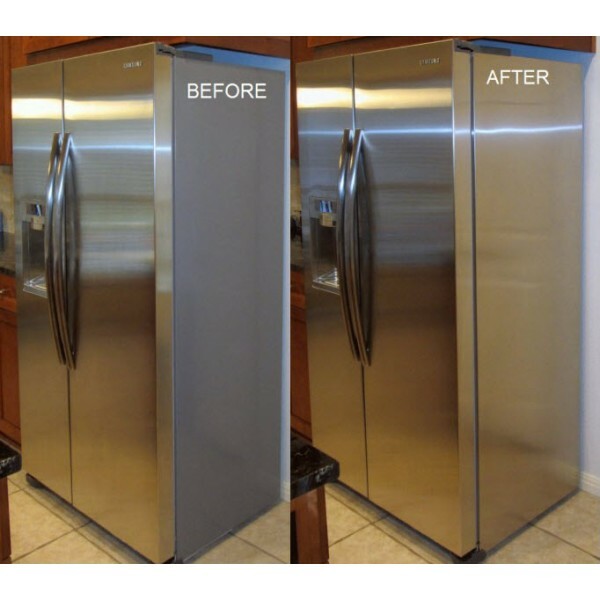 If Metallic Finish Chosen Above - Which Metallic Finish for the Handles? 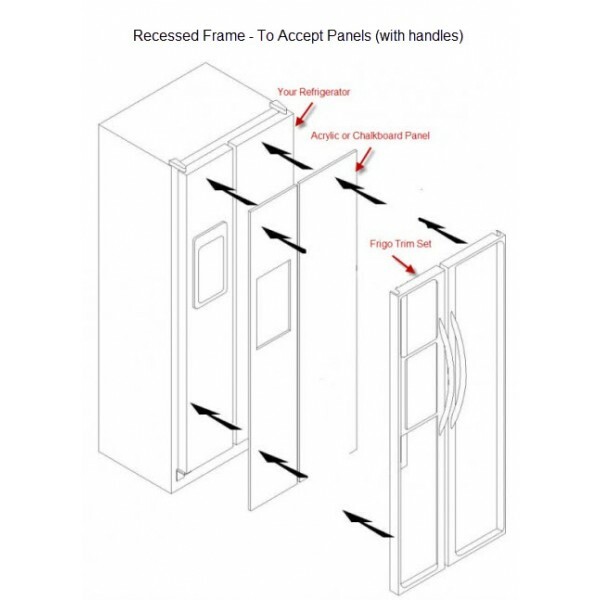 To mount panels to the fronts of Refrigerators a Trim/Frame Set is required. 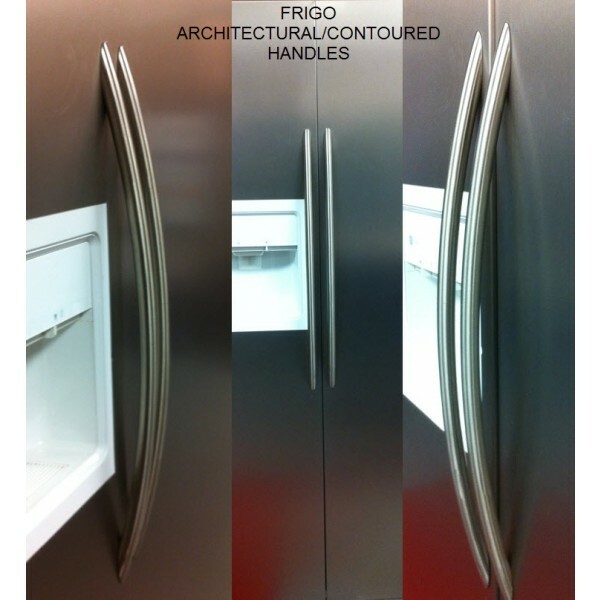 Frigo Design builds One Piece Frame/Trim Sets to fit most any make or model. 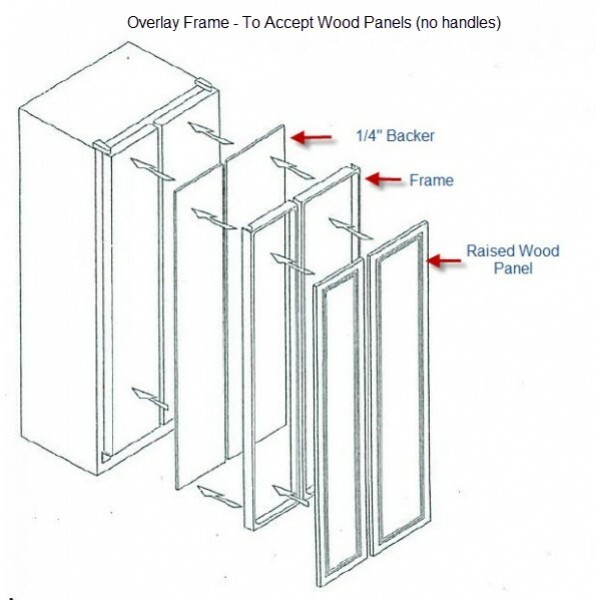 This allows for the installation of panels such as Chalkboard, Acrylic, or customer provided panels.